There is a powerful Japanese martial art form called Aikido. Ai means harmony. Ki means spirit. Do means ‘the way of’ or ‘the road to’. In other words, Aikido means ‘the way of harmonized spirit’. 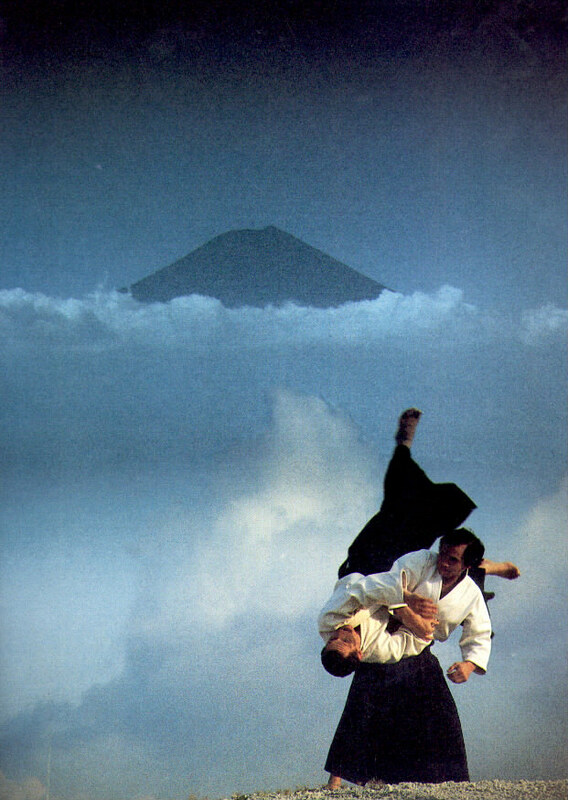 The key difference between Aikido and other martial arts is that you don’t repel or block a person attacking you, you flow with punch or kick, using the energy of their momentum for yourself. Do this in your life and you will have more energy to manifest what you wish to manifest. Instead of resisting things you don’t like and pushing them away, simply allow them to flow through you and dissapate. This puts you in the universal flow of life as you move into living in the now moment.